DS-6, Active Monitor from KK labs. 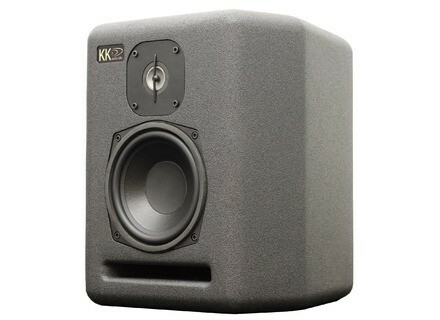 KK audio labs will introduce its new DS-6 six-inch, two-way powered studio reference monitor at the 2011 NAMM Show in Anaheim, California (Booth #1571, Hall E). 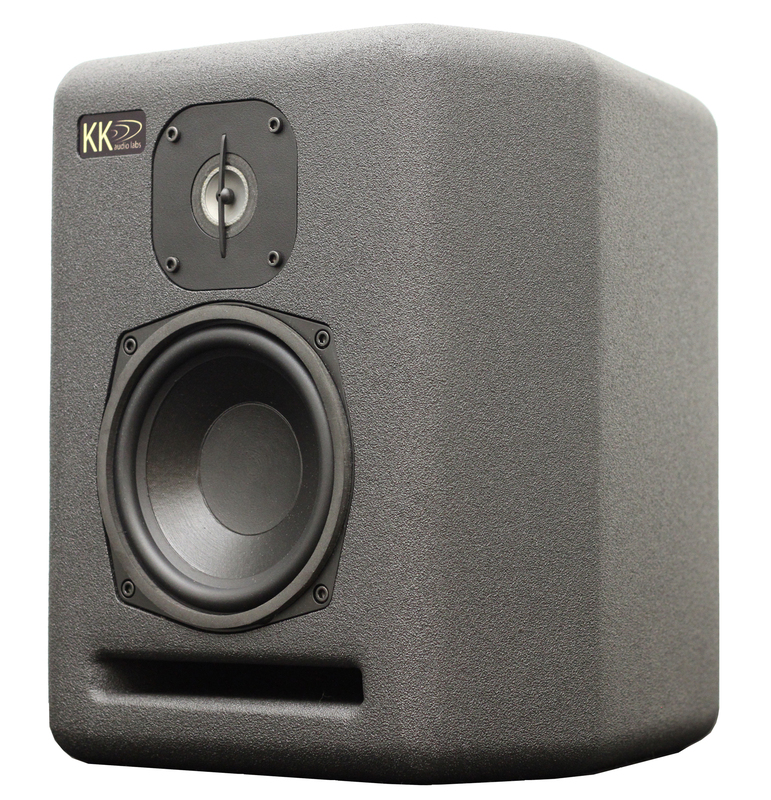 The KK audio labs DS-6 monitor speaker features a six-inch low frequency driver utilizing composite cone material together with a one-inch, custom-designed titanium composite high frequency tweeter. KK audio labs amplifier modules deliver 200W to the tweeter and 350W to the woofer respectively. A feature of the DS series – which also includes the DS-8 eight-inch, two-way powered monitor – is the inclusion of four tuned presets that may be employed to optimize the monitor for any listening environment. Featuring balanced XLR inputs for connection to professional mixing consoles, computer audio interfaces, audiovisual equipment and consumer audio systems, the DS-6 handles a frequency range of 44 Hz - 22 kHz (+/- 2 dB) with a maximum Peak SPL of greater than 111 dB (per pair) of music power. The enclosure, measuring 13.9 in. (353.06 mm) x 12.6 in. (320.04 mm) x 12.9 in. (327.66 mm) (H x W x D), is constructed from MDF with a custom gray finish. Each unit weighs 25 lb (11.3 kg). To learn more about the products, visit www.kkaudiolabs.com. [NAMM] TC Helicon VoiceTone Singles TC Helicon VoiceTone Singles pedals will be presented at the 2011 NAMM show.